What moves an economy forward? Listening to public radio news and reading media stories, you would think that taxes, money and government debt are the key determinants of America's economic health. Understandable, but wrong. Fiscal and monetary policy matter, of course. But their impact on the economy's dynamism pales in comparison to the effects of creativity, innovation and entrepreneurial risk-taking. What moves an economy forward and living standards higher are new technologies, new markets, new ideas and new ways of doing business. Think Internet or social media. Another example: Biotechnology and global supply chains. How about the farm-to-table movement and car sharing ventures. Digging deep into the wellsprings of creativity and innovation is both fascinating (many wonderful stories) and economically valuable (the wealth of a nation). What I've learned over the years as an economic journalist is that we all share an ability to solve a problem and generate a novel insight. Talent isn't confined to a few high-tech regions like Silicon Valley, a handful of creative businesses such as documentary makers, and a few people with cools titles like designer-in-chief. The powerful message from both research and everyday experience is that Americans don't lack skill. The real issue is for organizations and society to nurture and unleash the artist, the designer, the innovator, the problem solver all of us can be in our everyday lives--especially at work. "Creative Intelligence can be found across many fields and disciplines, in all spheres of life--people who might never consider themselves 'creative' are drawing on many of the same skills as those a musician or writer would use," writes Bruce Nussbaum in Creative Intelligence: Harnessing the Power to Create, Connect and Inspire. "Most important, Creative Intelligence is social: We increase our creative ability by learning from others, collaborating, sharing." Learn. Collaborate. Share. 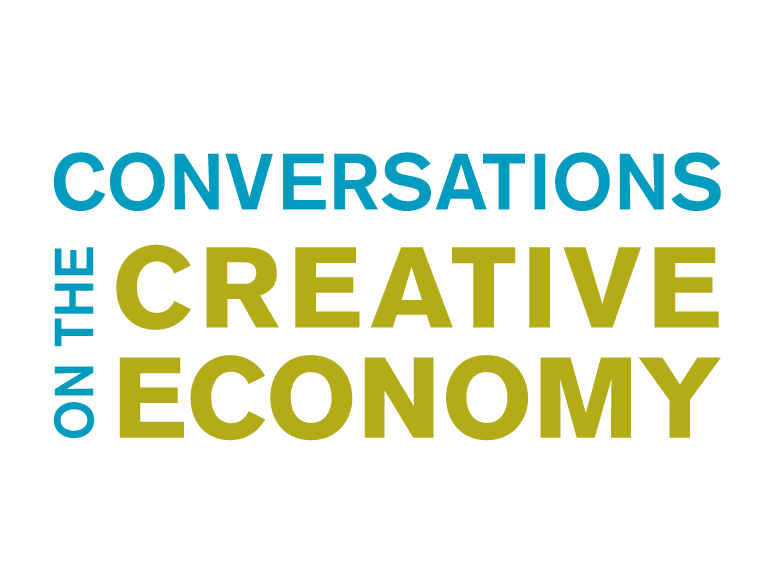 That pretty much captures what I hope to accomplish with Conversations on the Creative Economy. The series is part of Minnesota Public Radio's focus on bringing to our audience information and knowledge about society's most pressing economic stories. I'm holding in-depth discussions with business leaders and nonprofit heads with a track record for breaking down internal organizational barriers to creativity and fostering innovative projects. I'm sitting down with founders to find out how they hit upon their entrepreneurial concept and what it took to turn their vision into a viable enterprise. My goal is for these conversations to generate concrete suggestions and inspiring thoughts for our audience — you — to take back to your workplace. I'm also having a blast during these conversations. I hope you do too. Chris Farrell is senior economics contributor at Marketplace, American Public Media's nationally syndicated public radio business and economic programs.